A large percentage of millennials want to buy homes. But they’re allowing rising home prices—and misconceptions about the market—to keep them stuck in the renting cycle. Millennials cite affordability as the reason they don’t buy. We want to get them OUT of the rent cycle. According to CoreLogic’s Young Millennial Housing Survey (which was featured in their most recent Home Price Index report), 40% of millennials are extremely or very interested in purchasing a home now. And 64% consistently monitoring prices in their local market. But nearly three-quarters of millennials surveyed (73%) cited affordability as a barrier to homeownership. Is their worry the amount of the downpayment? Cash to close? These are all details they may not understand. While affordability may be a challenge, the truth is that there are plenty of millennials out there who could purchase a home. The mortgage payments can be at or below current rental rates in our Gainesville area. The misconceptions about what it costs to do that are holding them back. 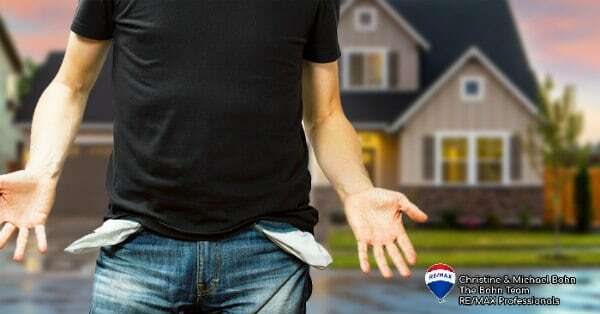 According to a recent survey from lender Laurel Road, 58% of Americans believe you need a 20% down payment to purchase a home—but with today’s flexible lending options, it’s possible to buy a home with very little down. Call us and we can help you step by step to break that rent cycle. There are loan programs available that have 3% down or even better with USDA Rural loan programs that have 0% down. It’s time to get the facts and start exploring your options. We want you to be a homeowner! If you’re a millennial who wants to buy a home in Gainesville area—but don’t think you can afford it—start exploring your options – Give us a Call. You might be able to purchase a home with less than you’d imagined and be able to transition to homeownership sooner than you thought possible.